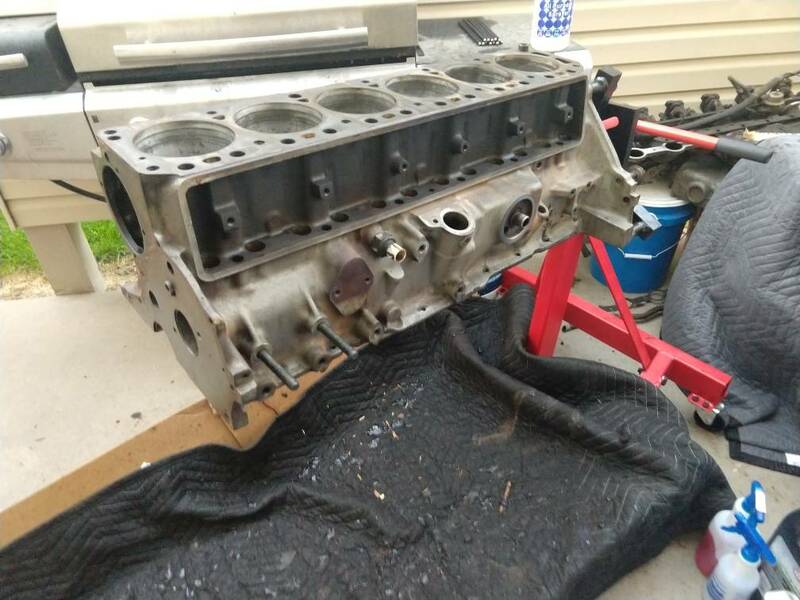 So I am rebuilding a 300 inline six and I have it all disasembled and the block is all cleaned up but I have a problem. The truck I pulled the engine from used a rear sump pan. The application I have needs a front sump. I can swap the pans, but the dipstick hole is in the wrong spot. My question is what is the fix for this scenario?